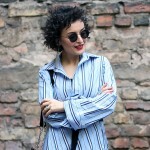 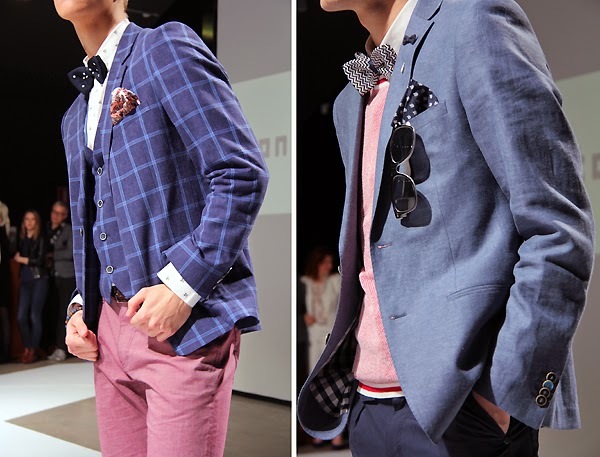 This spring will never lack for colors or prints. 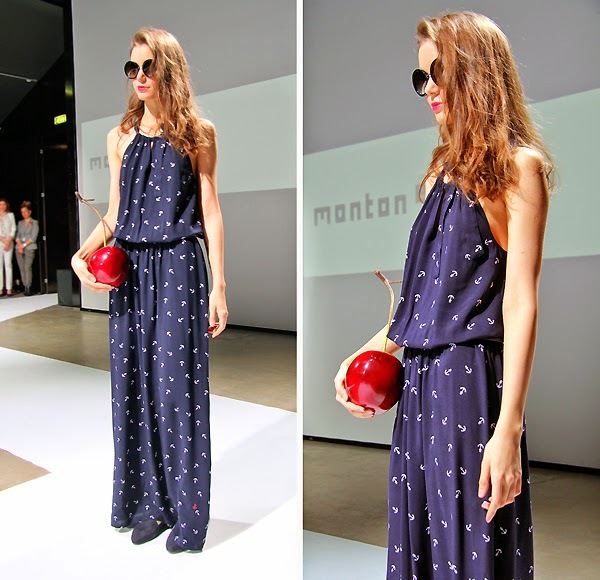 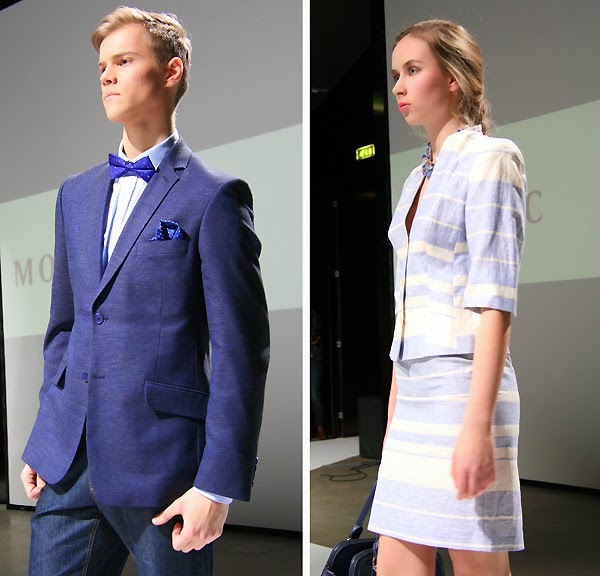 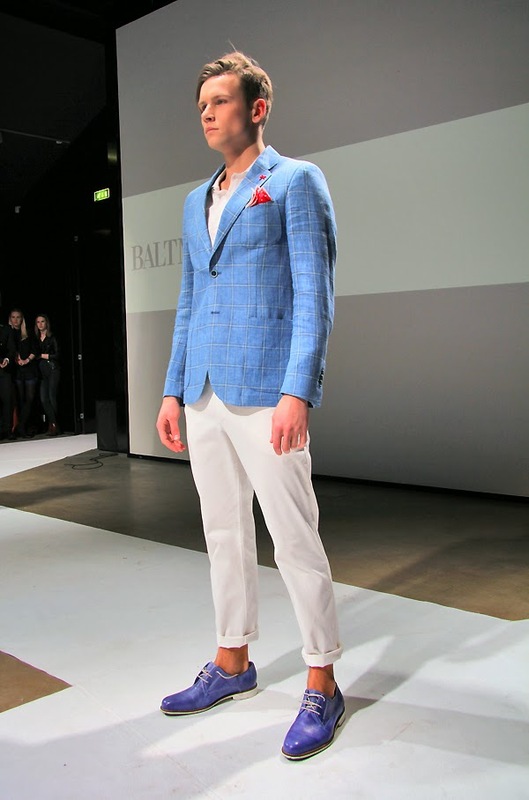 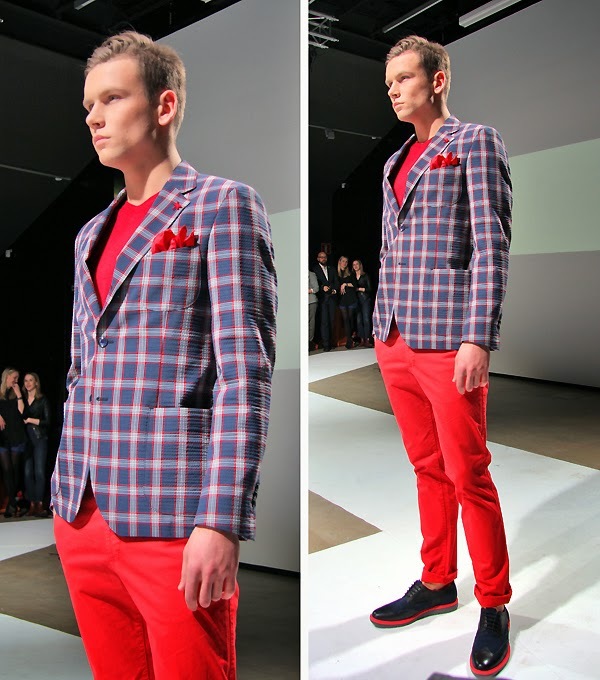 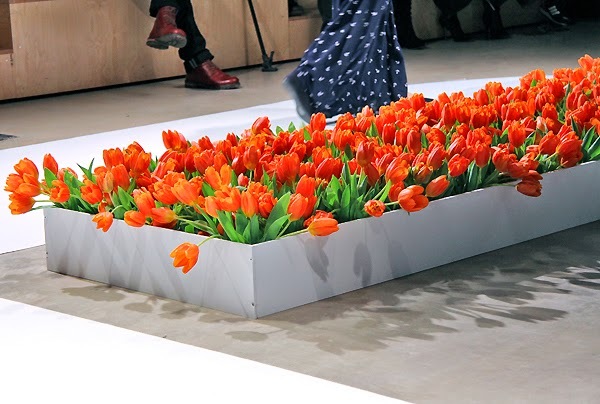 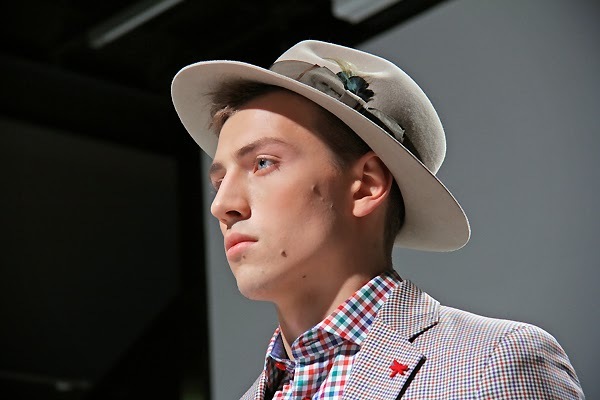 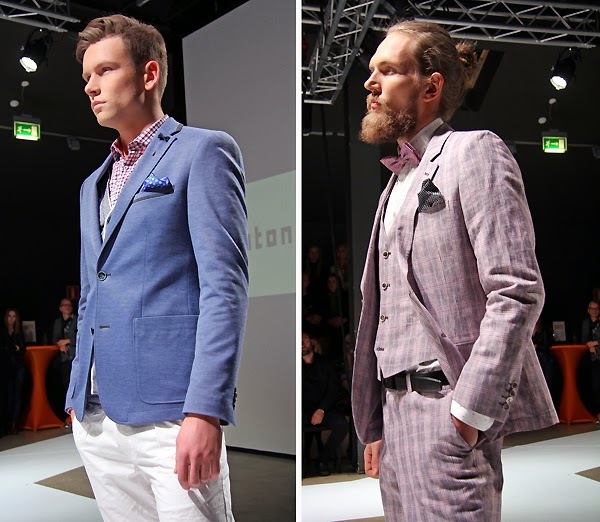 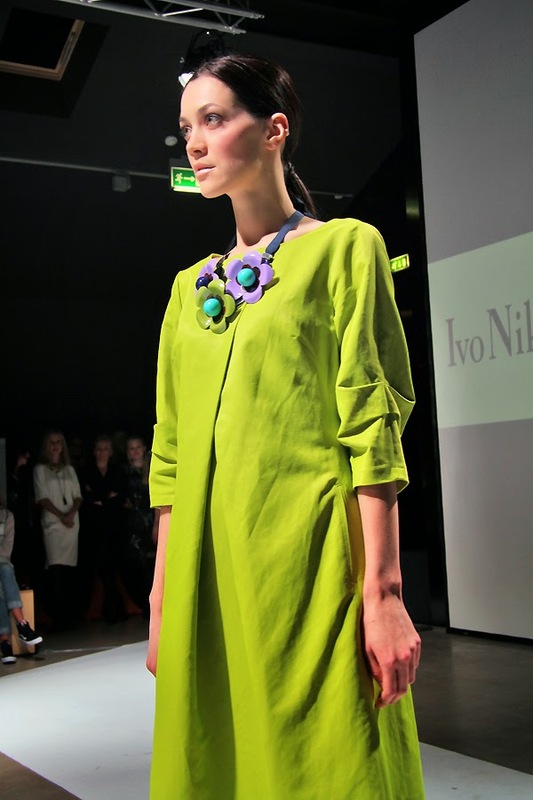 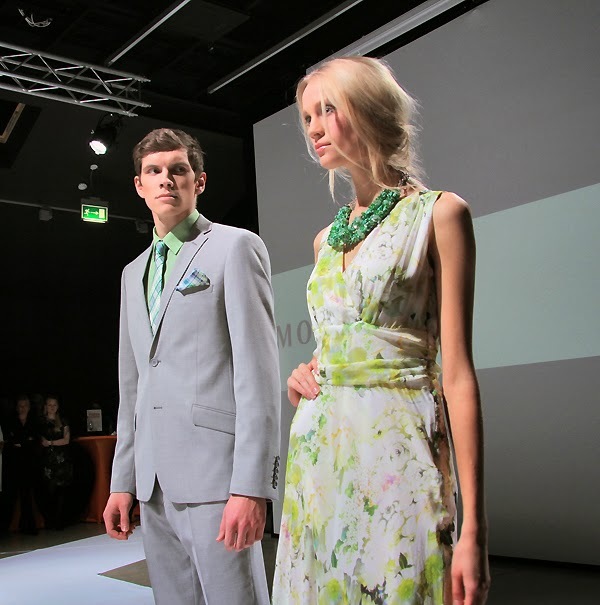 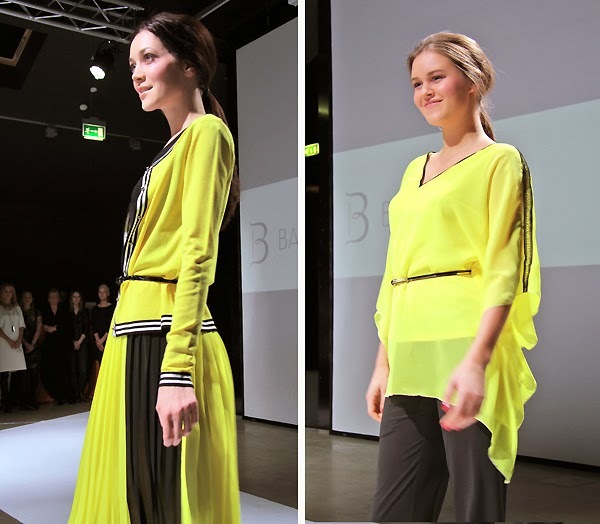 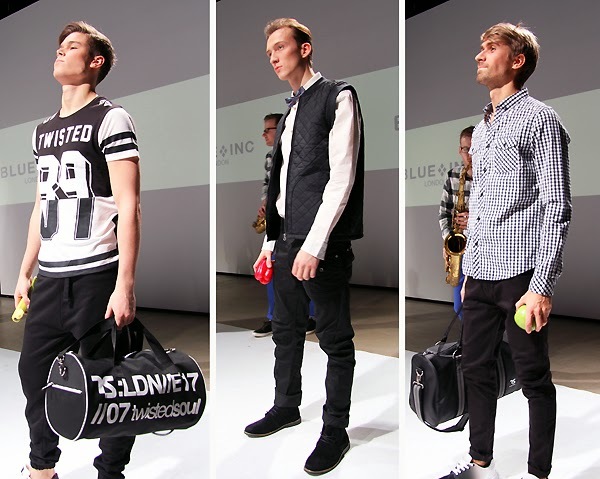 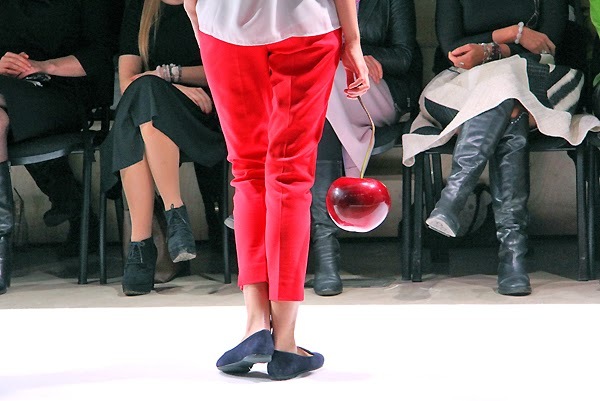 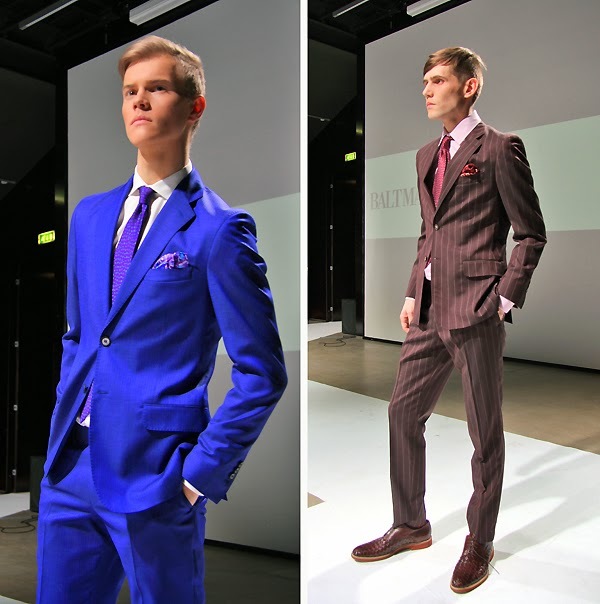 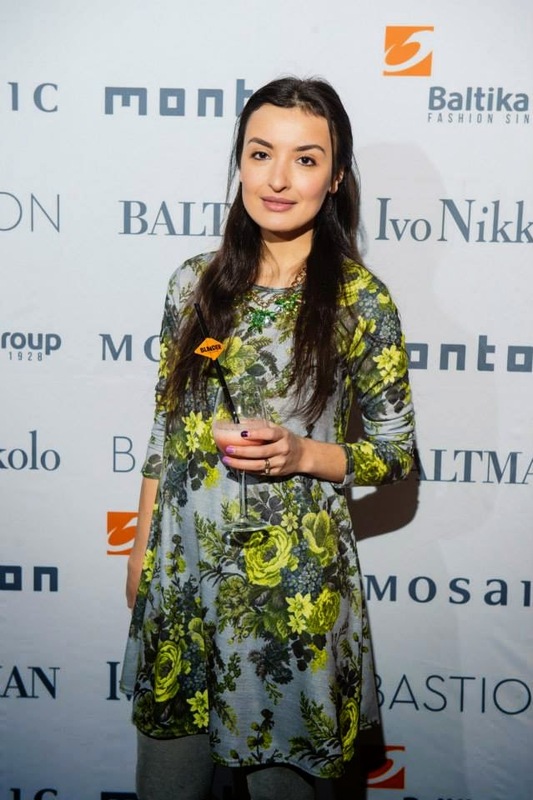 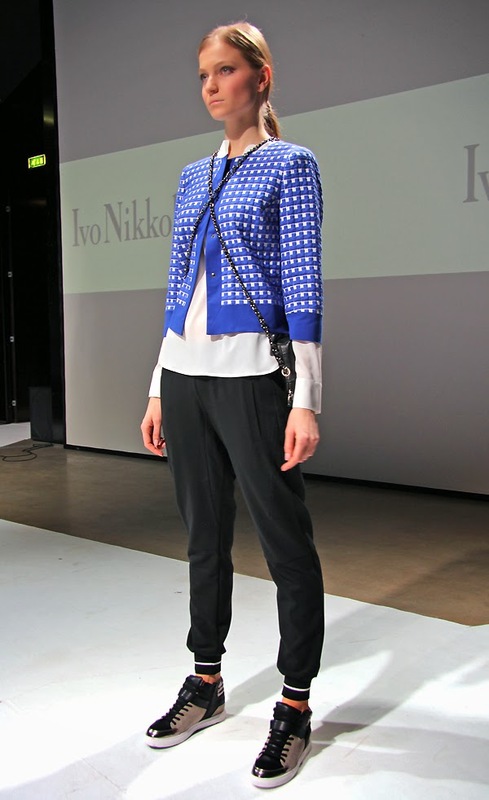 Estonian clothing retailer Baltika Group presented their s/s 2015 collection from the following brands – Monton, Mosaic, Bastion, Ivo Nikkolo, Baltman and Brittish brand Blue Inc London. 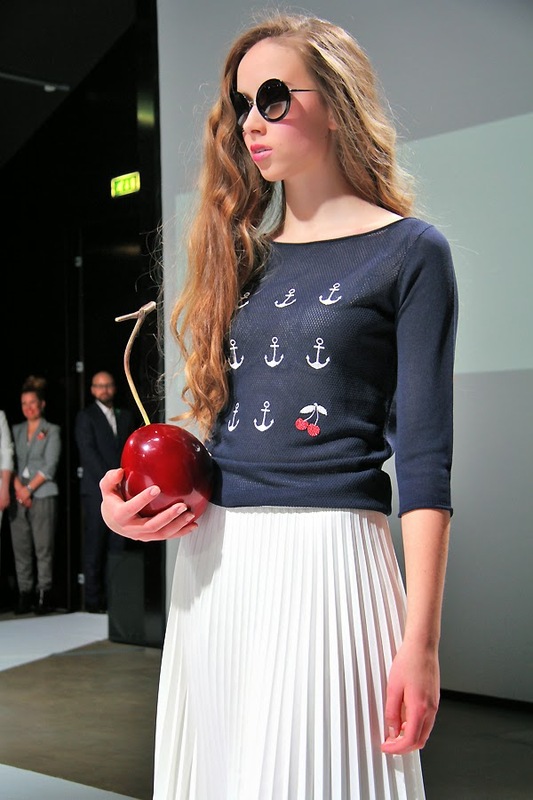 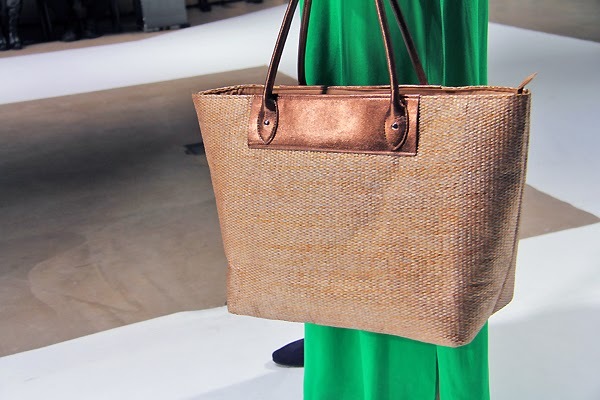 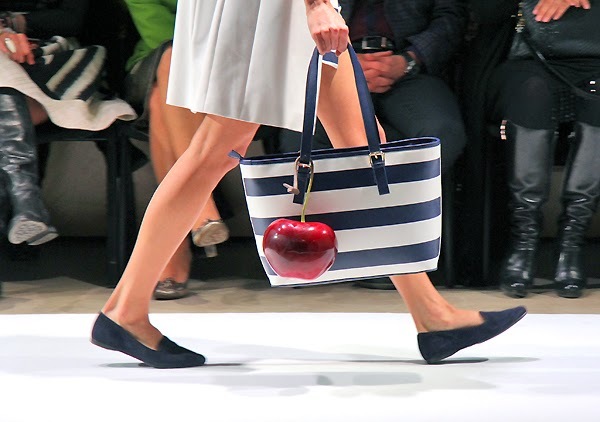 In general, the collections seem to be very classy, conservative meanwhile fresh and elegant.